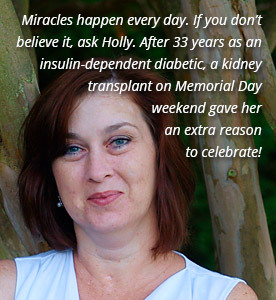 African-Americans, Hispanics and Native Americans are far more likely to suffer from chronic diseases such as high blood pressure and diabetes than other groups and are especially in need of kidney transplants. 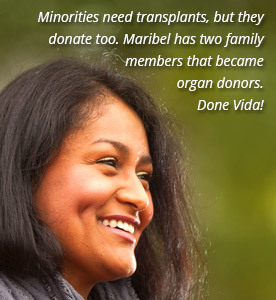 Across the United States, minorities comprise more than half of the national waiting list for an organ transplant. 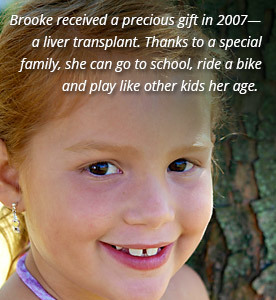 Donated organs are routinely transplanted across racial and ethnic groups. When minorities register to donate, it increases the likelihood that matches can be found for minority patients. LifeShare can provide donation education materials in Spanish. If you’d like to obtain materials, please contact us.